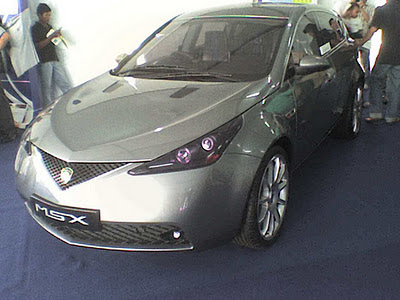 At a glance, this car looks like Toyota caldina .. but believe me that this Proton MSX 3.0Litre V6 is owned by Proton base on Lotus APX. 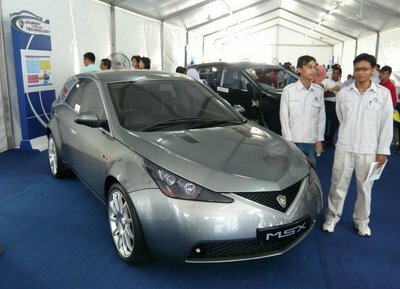 Olmost every year proton build a new model. This is a good move for Proton to maintain its reputation as a No. 1 National car maker. 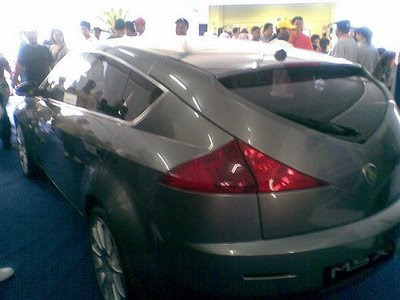 Back to topic, I'm not very sure where and when this car was showed, looks like a lot of Malaysian take a look. Naturally Aspirated 3.0 V6 engine, this engine manage to generate 224KW of power and 360Nm of torque.With a 0-100 time of 5.9, the best among the Porsche Cayenne S, BMW X6 3.5i, and Nissan Murano. The 250km/h top speed also beaten up three of the top SUV above. I think this car should be on the road. 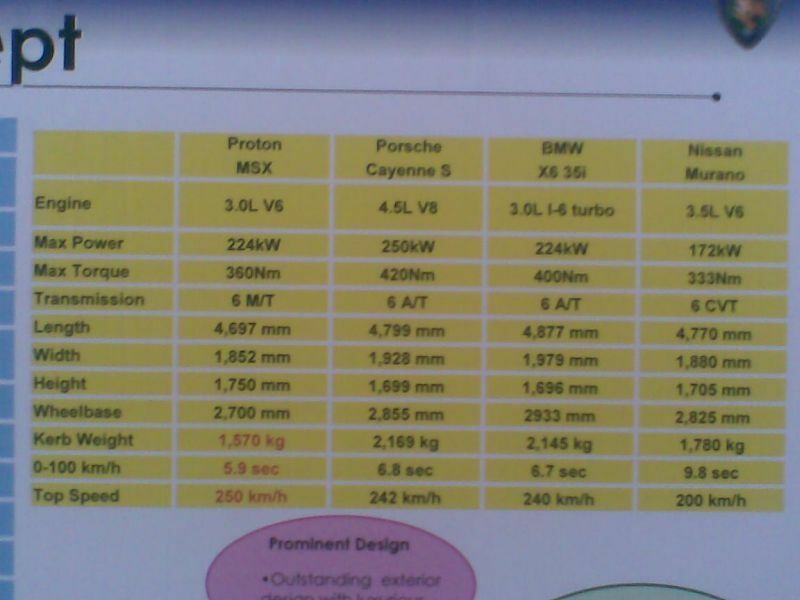 And by this car, Proton can be more respected among the top world car maker. 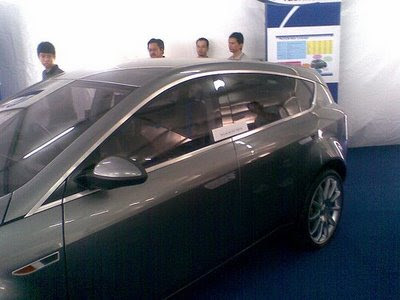 But maybe the production cost may cause proton to delay the production for open market. Also we don't know how much is the price of this car when it be at the Proton Showroom later, it may be start from RM140,000 - RM250,000. Of couse the market will be at the successful professionals with young-at-heart lifestyle such as businessman and corporate leaders. But we as Malaysians should be proud of our car maker Proton that can produce this type of car eventhough it still in prototype or concept car. Hopefully this car will be on the road one day. Very Impressive Izzit.. Go Proton Go..
Wireless gain access to with Fidelity MobileSM. Fidelity Automated Solution Telephone. Fidelity Sign In Making the internet site extra safe and secure only the last personalities.